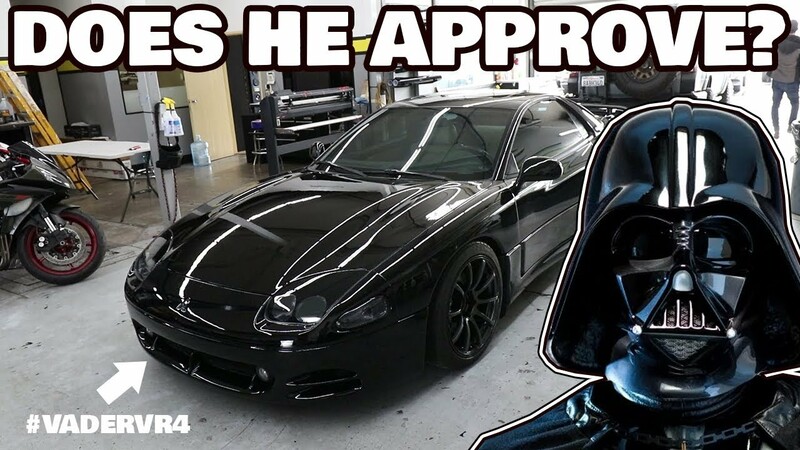 The Mitsubishi 3000GT VR-4 has officially earned the name as the VADER 4. Why? Because if Darth Vader were to drive a JDM legend it would be an all blacked out VR-4. Today we dropped the VR-4 off at Tint World in San Diego to get it blacked out. 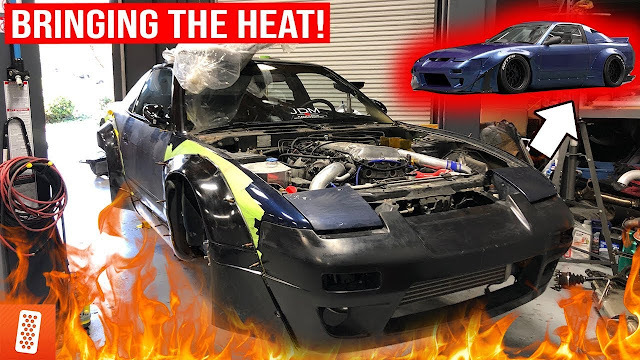 Watch the video to see how it looks!